Situated on the Jurassic Coast of Devon, Sidmouth has a unique charm and an atmosphere of years gone by. Very popular with our customers the town has a delightful seafront esplanade with views along the stunning red coastline. The regency heritage around the town includes an array of friendly independent shops and a good choice of cafes for lunch. 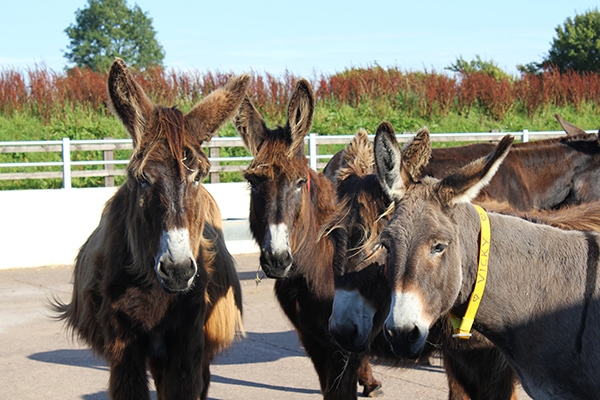 We continue for a 2 hour visit to the popular Donkey Sanctuary nearby. 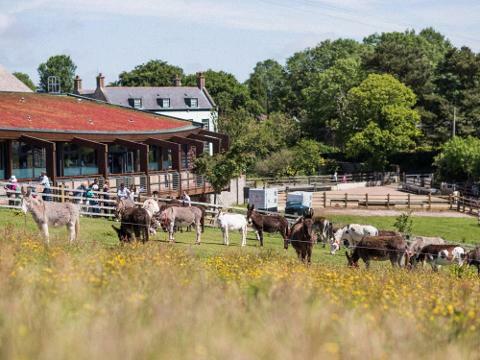 Set in the tranquil East Devon countryside, this working farm is home to hundreds of donkeys, mules and hinnies. The new visitor complex includes the attractive Kitchen Restaurant, where you can look out over the donkeys paddocks down to the sea plus a Gift Shop with a selection of donkey-design items. Free entrance. Arrival time at Sidmouth – 12.00pm approx. Departure time -1.45pm approx. 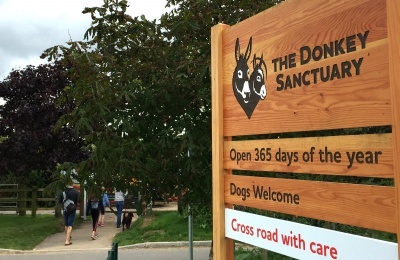 Arrival time at Donkey Sanctuary - 2.00pm approx. Departure time - 4.00pm approx.